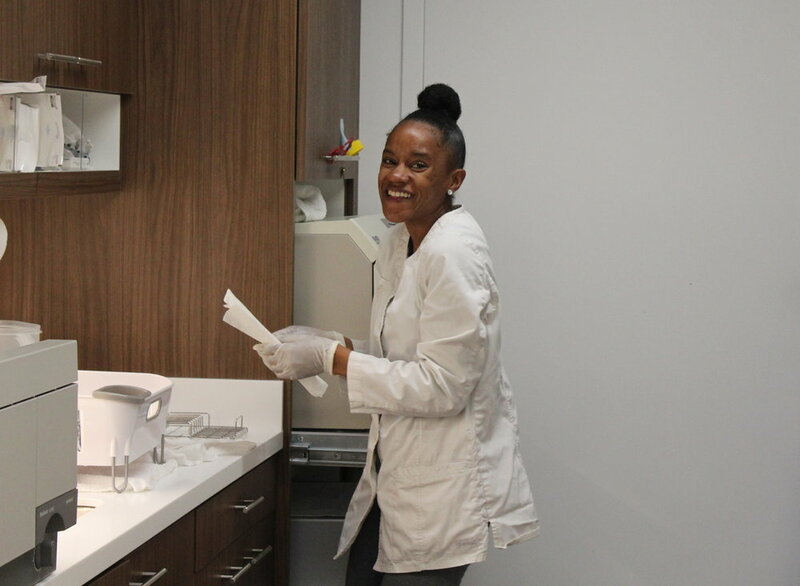 To provide high quality dental care, go above and beyond to make our patients comfortable, and to building lasting healthy relationships with our patients. To value the power of teamwork, to let honesty, integrity and strong moral character guide our business and personal conduct. 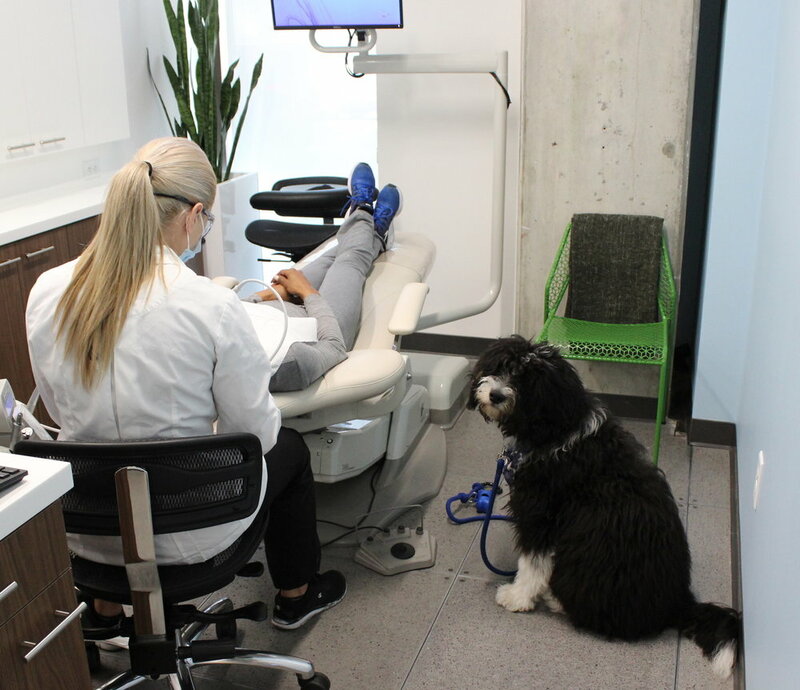 "I'M FOCUSED ON PROVIDING YOU WITH PERSONALIZED CARE WHILE UTILIZING ADVANCED TECHNOLOGY AND INNOVATIVE PROCEDURES TO CREATE THE MOST COMFORTABLE PATIENT EXPERIENCE." DR. BERD IS A GRADUATE FROM THE UNIVERSITY OF THE PACIFIC SCHOOL OF DENTISTRY WHERE HE EARNED AWARDS FOR CLINICAL EXCELLENCE AND CURRENTLY SERVES AS A CLINICAL PROFESSOR. HE ALSO HOLDS A CERTIFICATE IN DENTAL IMPLANTS FROM UCSF SCHOOL OF DENTISTRY, AND ENJOYS VOLUNTEER MEDICAL MISSIONS. 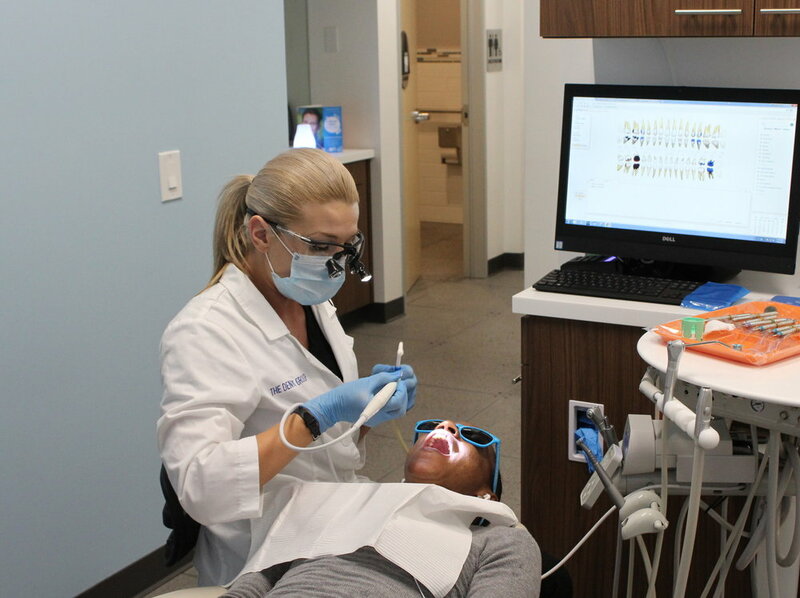 "BUILDING A POSITIVE RELATIONSHIP WITH MY PATIENTS IS THE FIRST STEP TO CREATING HEALTHY AND BEAUTIFUL SMILES." DR. HELEN IS DESCRIBED BY HER PATIENTS AS HAVING A WARM DEMEANOR AND EXCELLENT CLINICAL SKILLS. SHE IS A UNIVERSITY OF THE PACIFIC SCHOOL OF DENTISTRY GRADUATE WITH ACCOLADES FOR COMMUNITY SERVICE AND HAS ORGANIZED SEVERAL VOLUNTEER MEDICAL MISSIONS. SHE ALSO SERVES AS AN ASSOCIATE PROFESSOR AT UNIVERSITY OF THE PACIFIC.